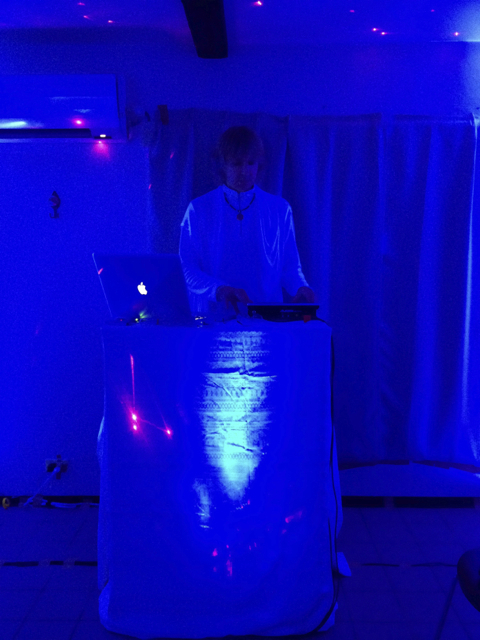 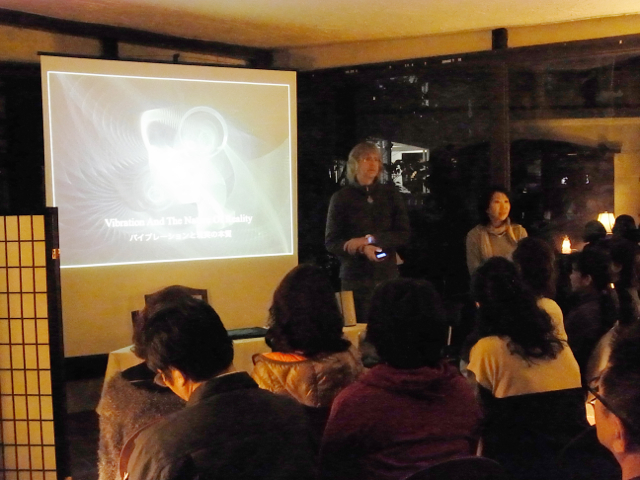 A report and photos of the Currell Effect in Okinawa and the Evening Seminar are posted on the Currell Effect website. It is a bilingual page! Please click the link below.